 If Woof Boom was running the halls today, in dog years he would be somewhere around 350 years old! 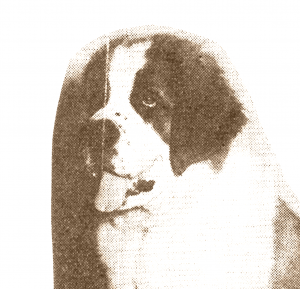 A St. Bernard – Woof Boom was the face and personality of a great radio station from another generation. What made that station – and for that matter, Woof Boom – something special was that he entertained, delighted, and served others. And that is what we and our station are doing today!